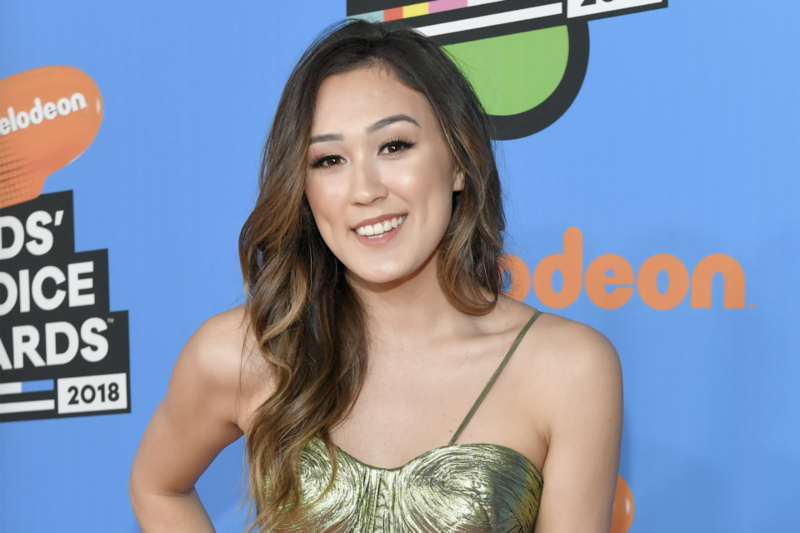 It’s officially spring, which means that music festival season is right around the corner, and LaurDIY‘s got your back with the perfect Coachella-Approved do-it-yourself projects, clothing hacks and more! The bubbly YouTuber — who’s racked up nearly eight million subscribers on her expert arts and crafts channel — took to the video sharing site to share all her best tip sand tricks to slaying festival style this year. In case you missed it, this is how Chloe x Halle are preparing for their Coachella debut this weekend!